COALPORT – Cen-Clear has a new place to call home in Coalport. 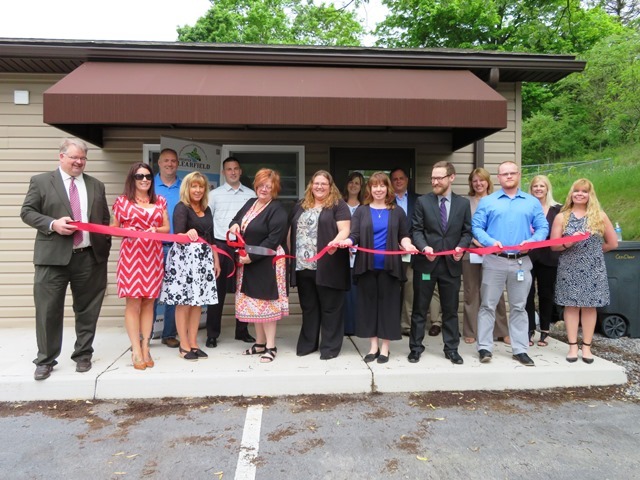 On Wednesday a ribbon-cutting ceremony was held to mark the opening of a new mental health and drug and alcohol office. Cen-Clear had previously offered services on Main Street. The new location at 122 53 Boulevard St., Coalport, provides more space to help Cen-Clear better serve the community.